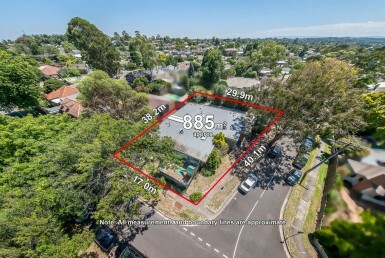 This prized high potential 696m2 approx. 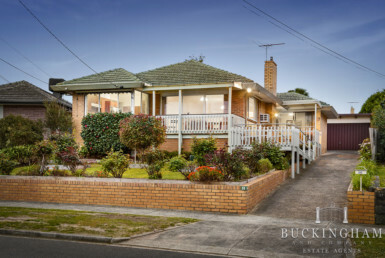 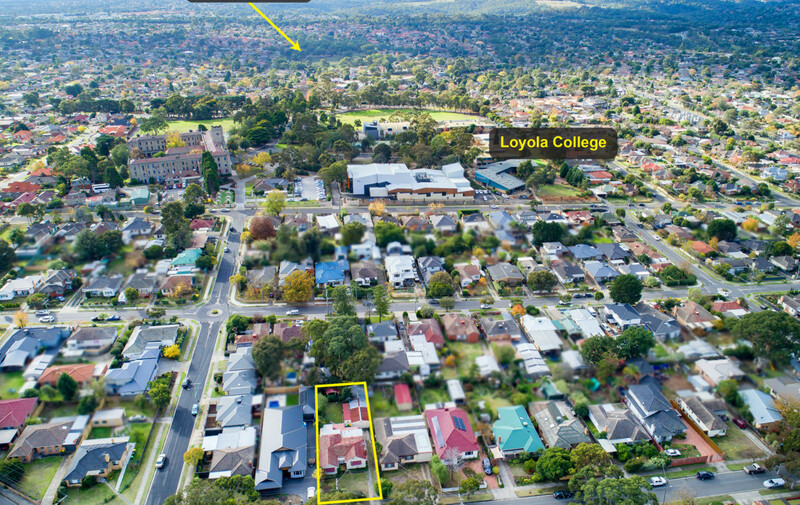 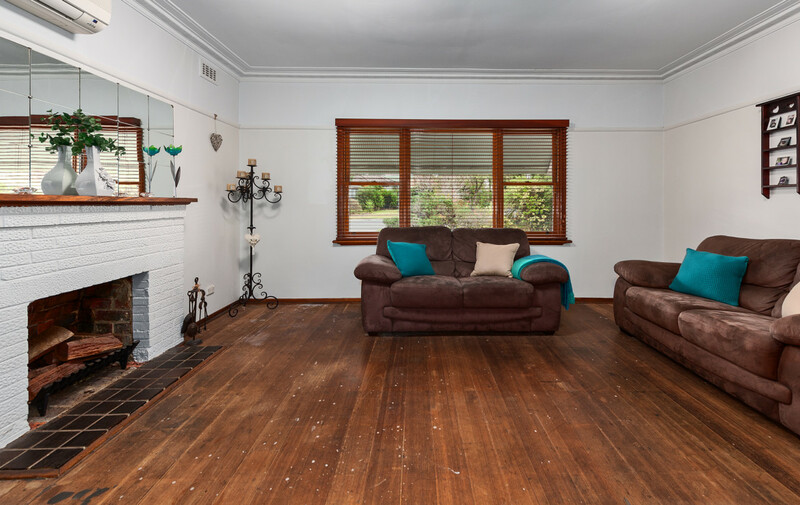 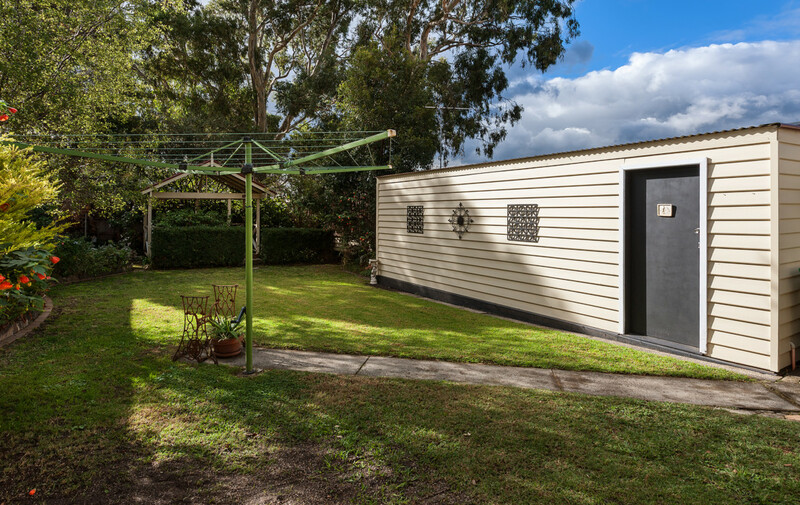 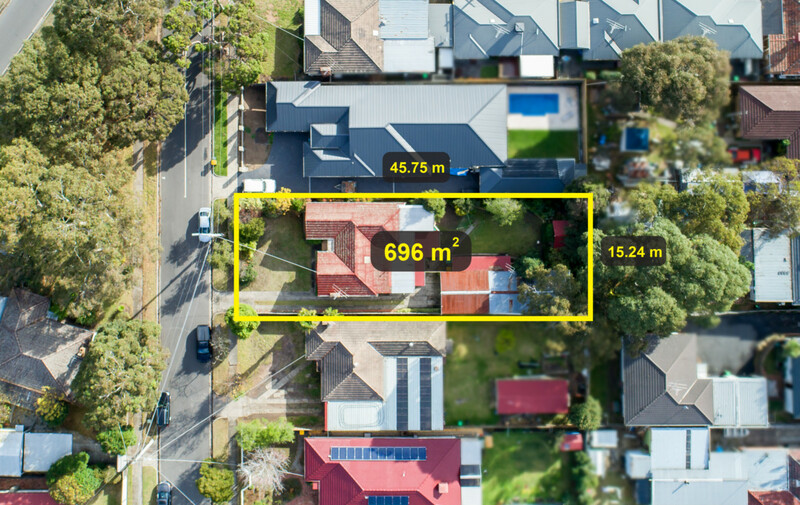 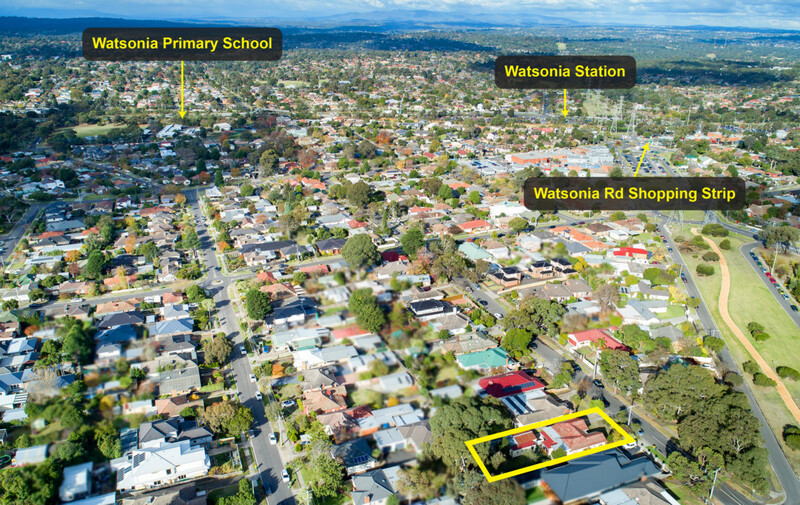 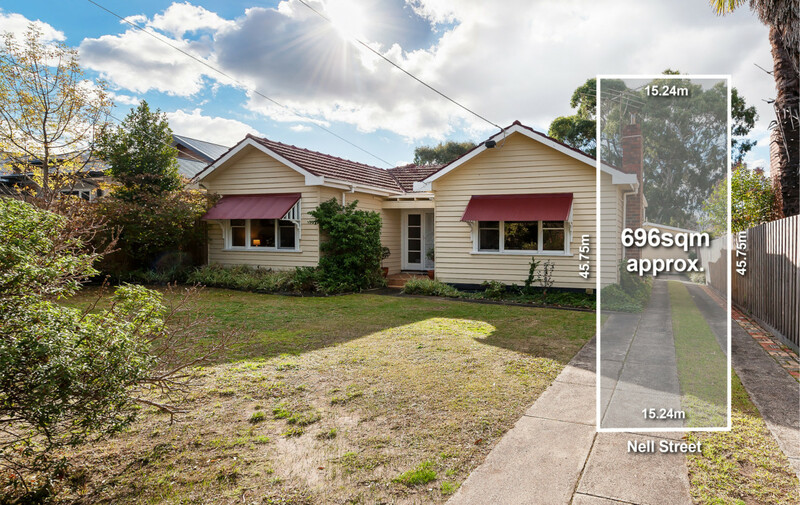 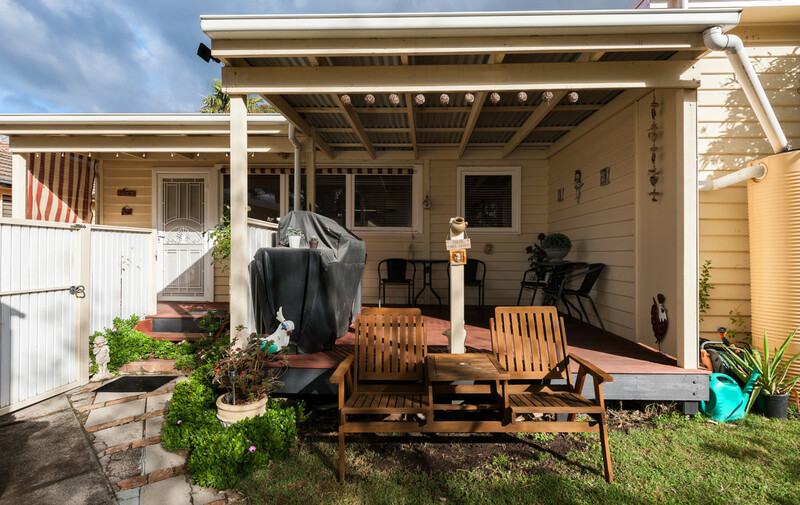 property is just a few minute’s walk from the heart of Watsonia, Loyola College and the train station, offering an exciting opportunity that can be enjoyed immediately yet promises untold future reward. 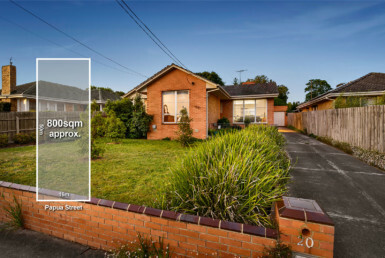 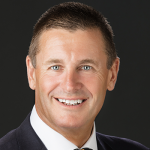 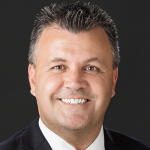 A prime opportunity for development (STCA) looking forward, there is plenty of scope to live in or rent out in the interim, and there will no doubt be handsome reward for your effort. 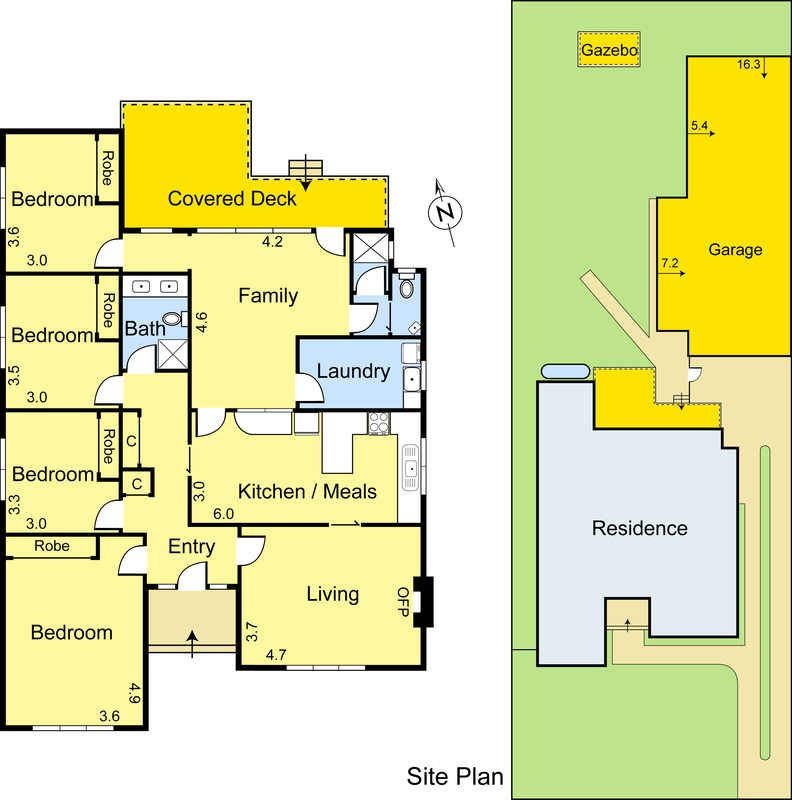 The 4-bedroom home includes 2 bathrooms, 2 living areas (1 with open fire), inviting kitchen/meals and covered alfresco. 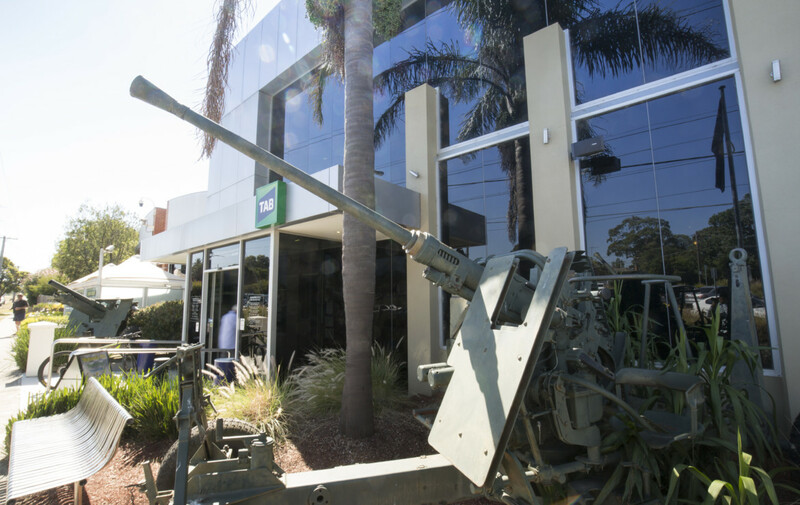 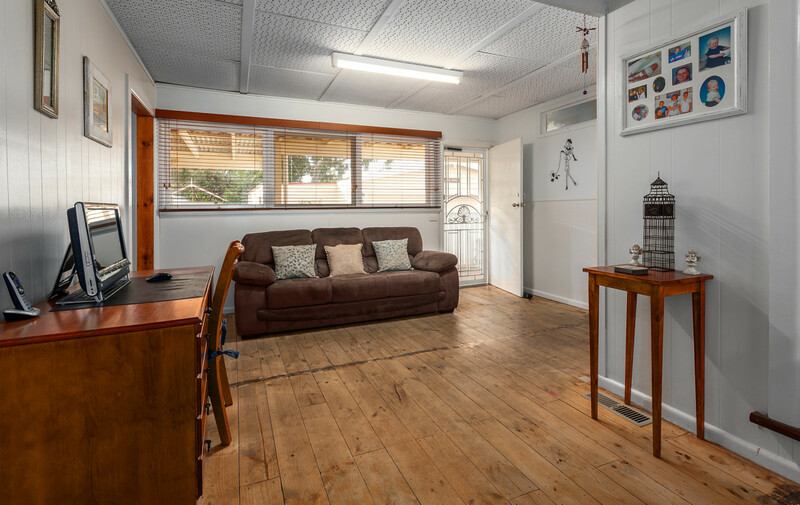 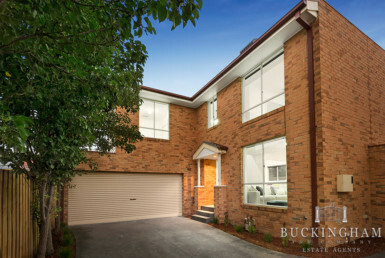 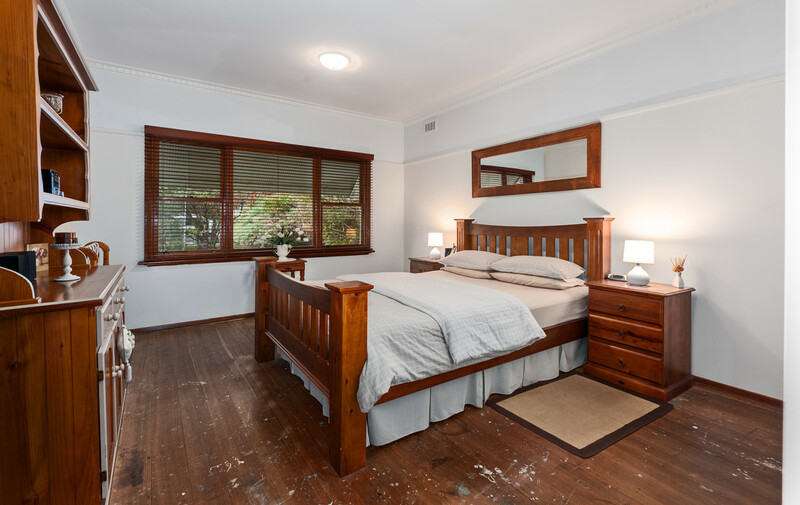 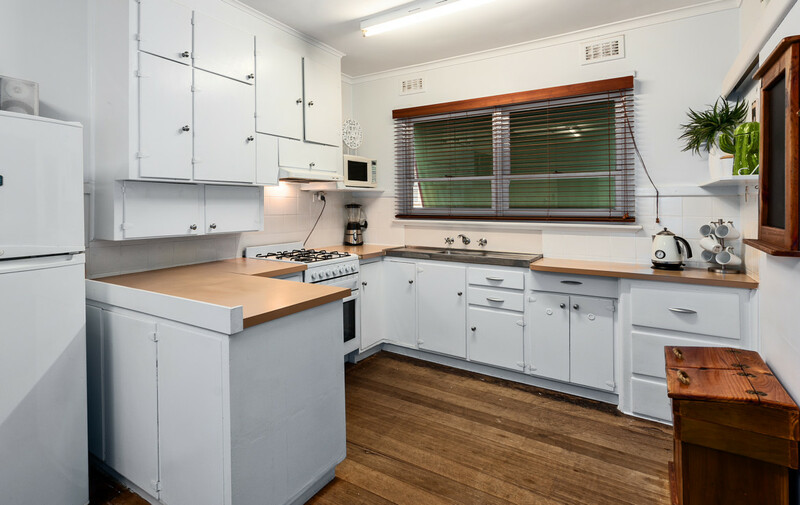 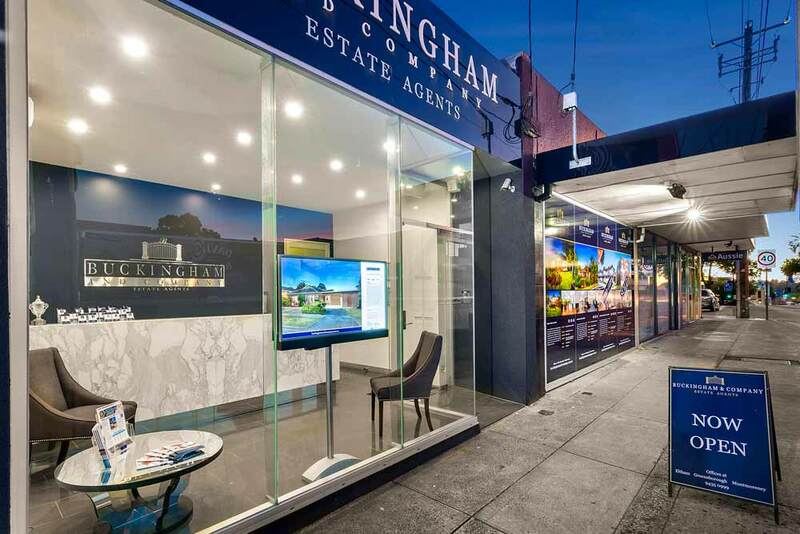 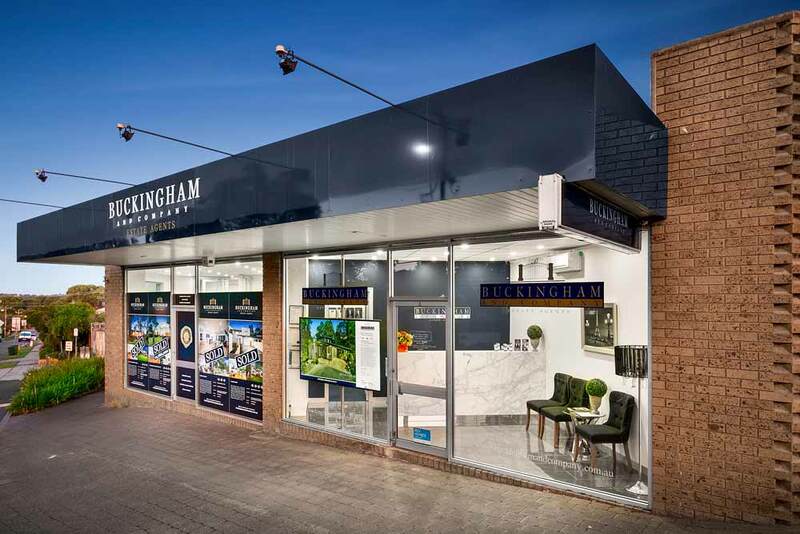 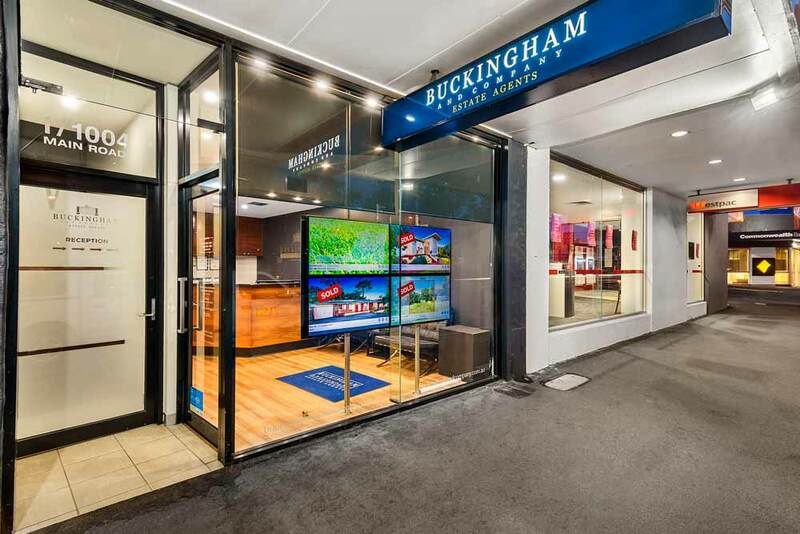 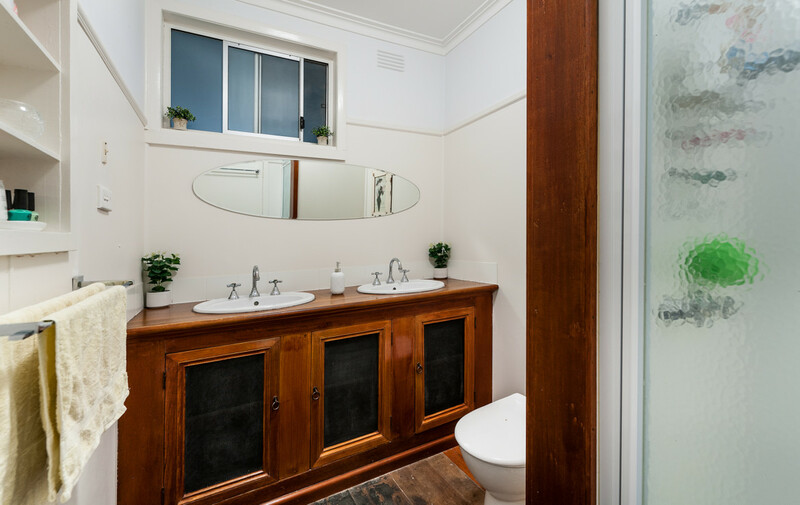 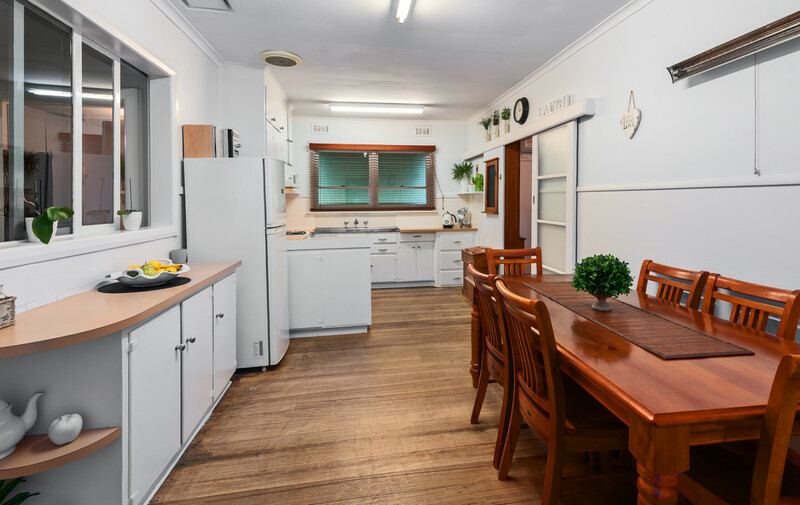 With timber floors, ducted heating, air conditioning, a massive 6-car garage and unbeatable convenience – book an inspection and see for yourself! 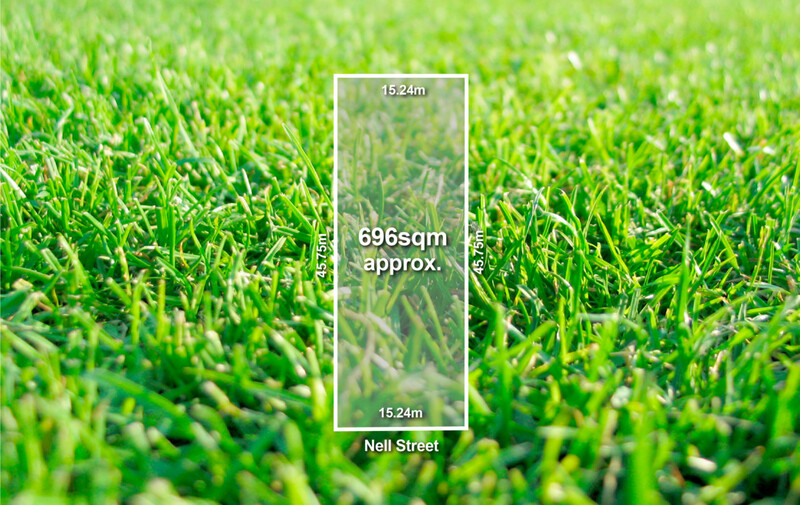 885m2 (approx) of pure potential!